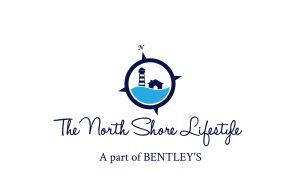 We are extremely excited to announce our new web series that we’re simply calling “The North Shore Lifestyle”. In this series we visit the local businesses that help create this amazing lifestyle we live and meet with their owners to find out why they decided to run their business here on the North Shore. So without further ado, we present our first episode featuring Newburyport Brewing Company!